Inspired engineering, trend forecasting and industry experience are the secret to creating luxurious furniture people are proud to own. 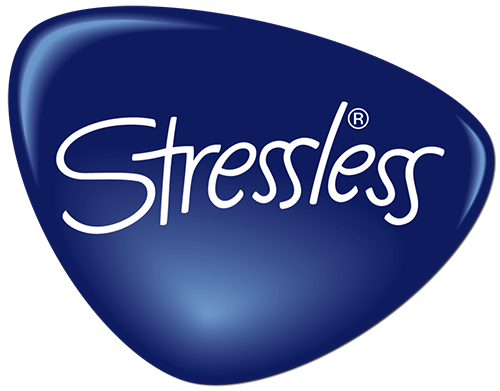 As the “Innovators of Comfort,” Stressless are masters of the comfort needs of the human body and continue to develop the most intuitive and beautiful comfort technology. Stressless earned this title through 80 years of industry experience –from developing classic pieces to trend forecasting to find the next beautiful design, they truly grasp what makes furniture part of a lifestyle. These collections are an example of the standards Stressless hold their furniture to and why their product development process, while extensive, is crucial to the design of their elegant furniture that understands your body’s unique comfort preferences.